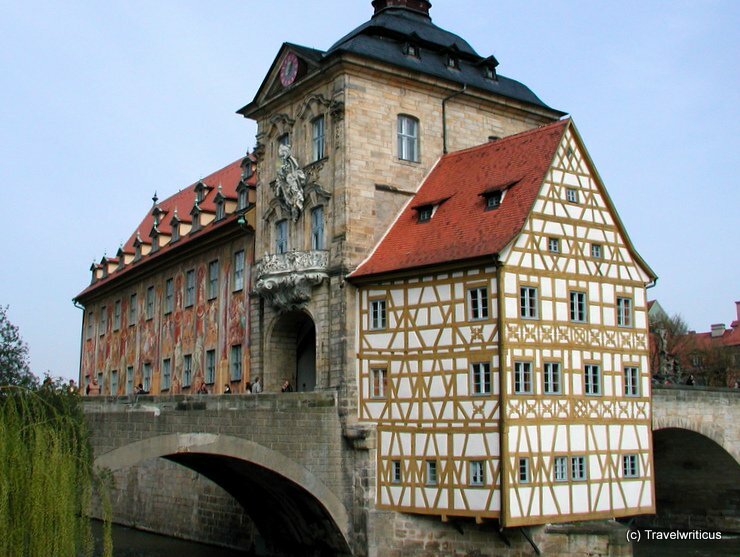 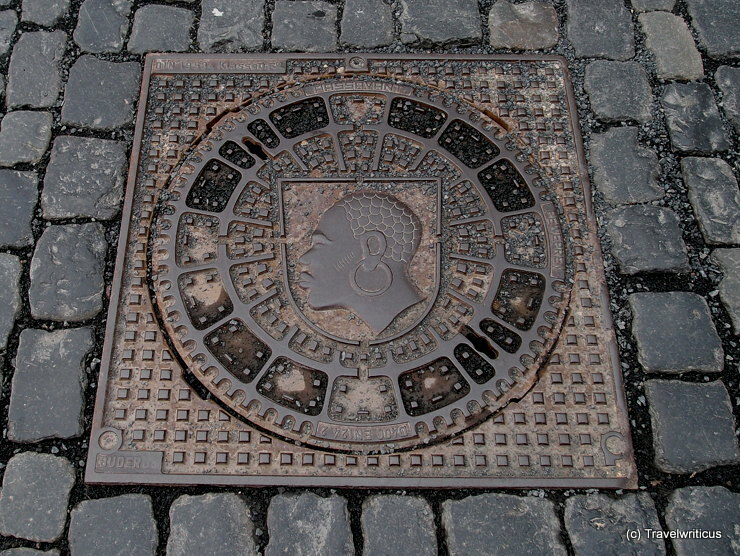 The old town hall (Altes Rathaus) of Bamberg was first mentioned in 1387. 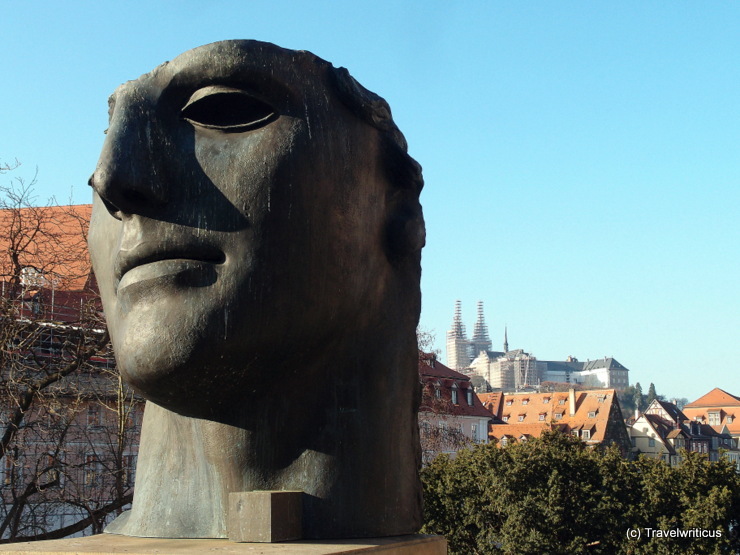 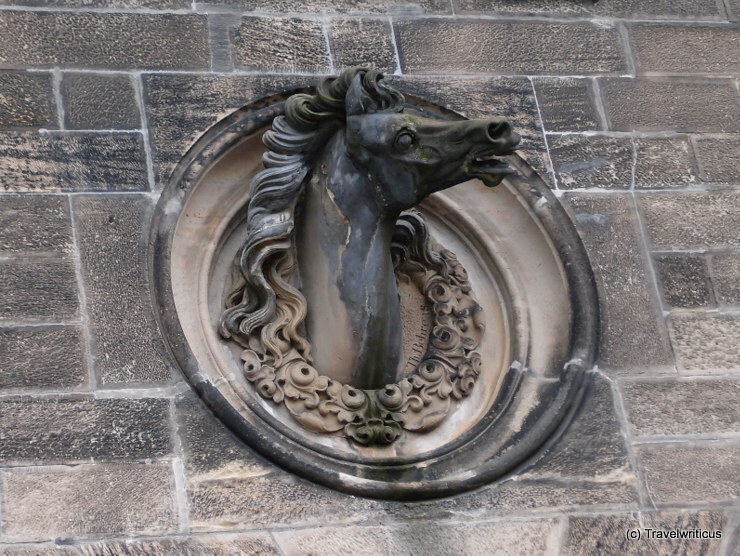 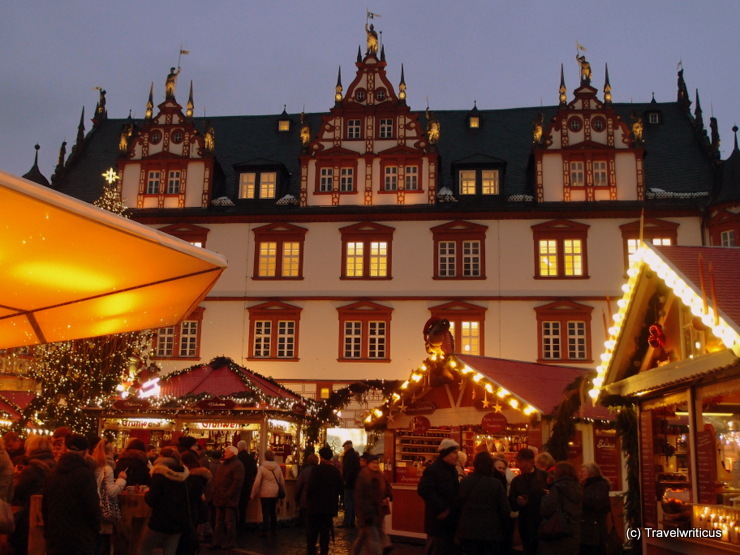 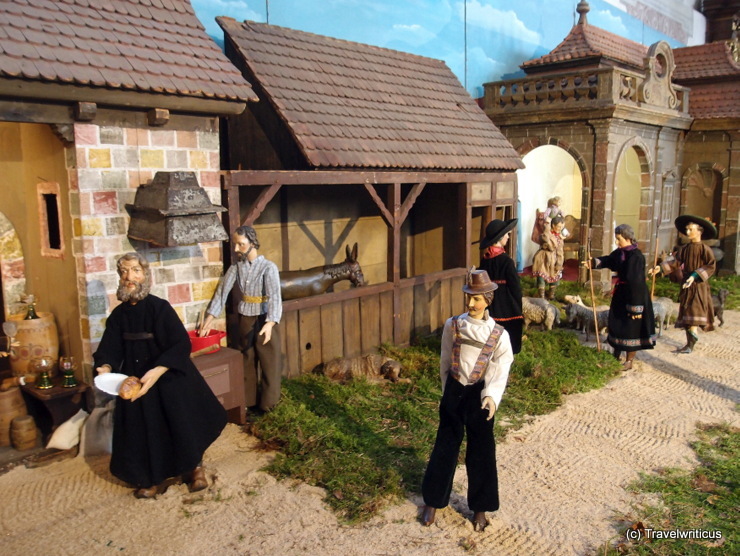 It is famous for its location on an artificial island in the Regnitz River and for the façade created by Johann Anwander. 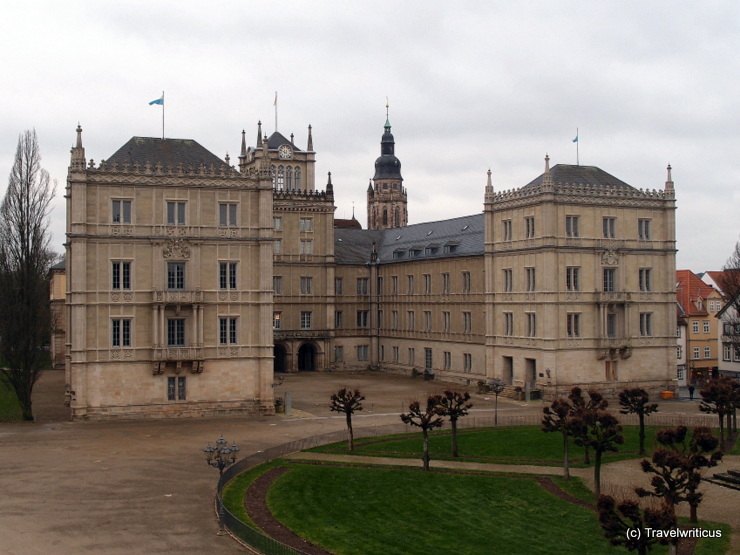 Today it houses a collection of Meissen porcelain and Strassbourg faience, generally known as Ludwig Collection Bamberg (Sammlung Ludwig Bamberg). 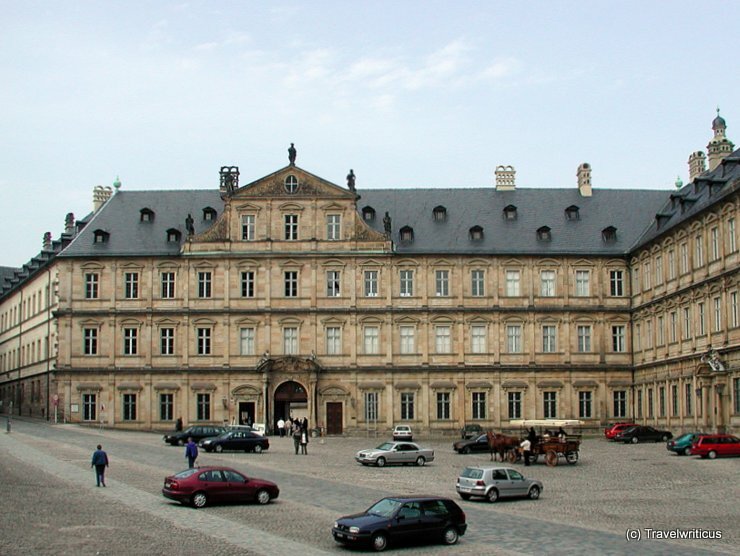 The New Residence (Neue Residenz) of the Bamberg Prince-Bishops has over 40 staterooms featuring stucco-work ceilings. 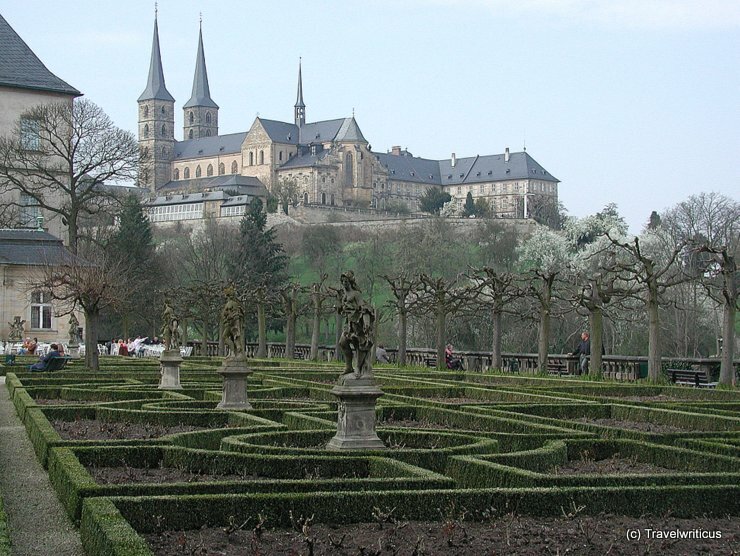 The furniture and the tapestries origins from the 17th and 18th centuries.The rose garden of the residence offers a fine view of Michelsberg Abbey.